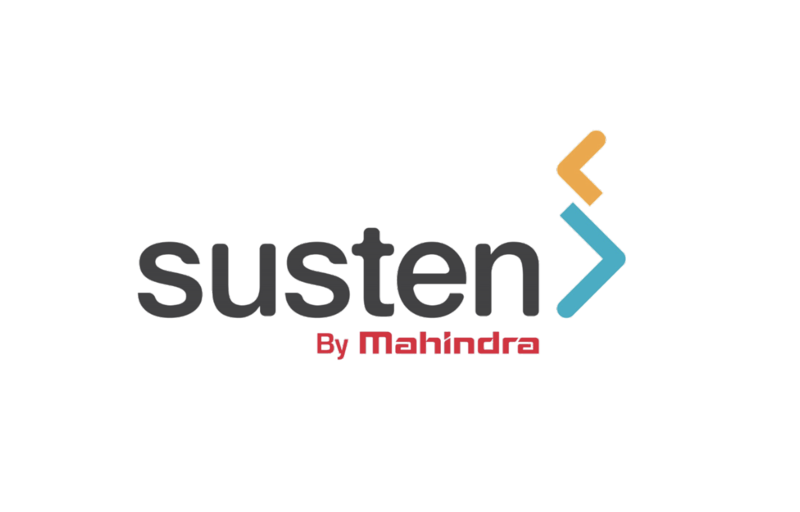 Mahindra Susten is the clean-tech arm of the US$20.7 billion Mahindra Group and is one of the fastest growing portfolio companies and in 7 years we have established ourselves as one of the leading companies within the Indian solar industry. Our key offerings are turnkey EPC (Engineering, procurement and construction) services for utility scale solar PV, rooftop solar PV and sustainable infrastructure. Additionally, we also offer innovative products like single axis solar PV tracker, micro grid solutions, PV module cleaning robots and varied services like engineering, O&M (Operations & Maintenance) and analytics. Mahindra Susten has at various stages of execution a Utility portfolio of over 3200MWp projects; Rooftop Portfolio of over 51MWp; an Operations and Maintenance portfolio of over 1800MWp and deployment of SolarPulse (remote monitoring) at various projects totaling over 1500MW. Our customers, like SoftBank Energy, Fonroche, First Solar, Renew Power, Asian Paints, Infosys, Tech Mahindra, are proud owners of some of India’s finest plants with 2% – 5% higher generation as compared to other plants around them. Mahindra Susten’s developer arm has a made a green commitment to set up 1 GW of renewable assets across India by 2022, with 335MWp Solar PV assets and 337MWp currently under various stages of development. The MachinePulse division, which offers the M2M (Machine to machine) and IoT (Internet of Things) solutions to the solar, wind and factory segments, has developed the Industry leading solar ERP solarpulse® which equips their customers to remotely monitor their plant’s performance. In addition, the company also has the windpulse ® and Factorypulse ® solutions empowering monitoring and analytics for the Wind farm and Factory owners.